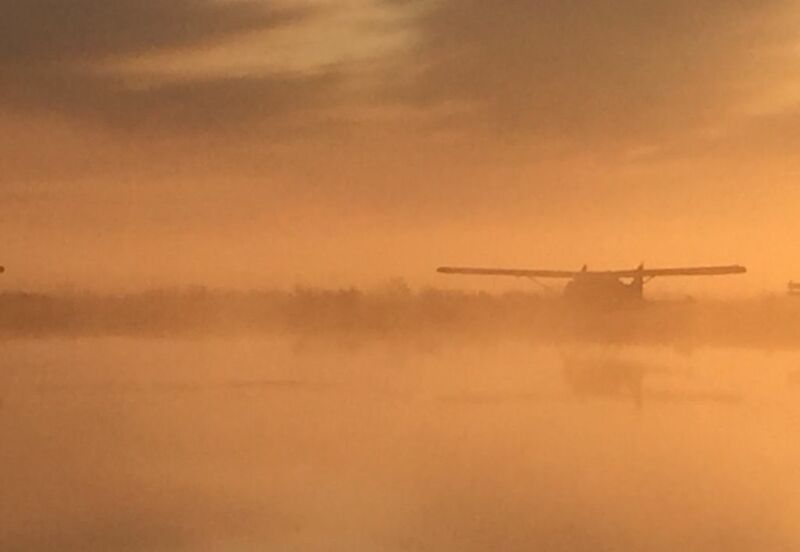 Experience Remote Fly-In fishing at its finest with Renfro’s Alaskan Adventures. At Renfro’s we strive to tailor each and every fishing trip to our clients needs. This and our desire to maintain the pristine natural environment means that we only cater to one select fishing group per week. 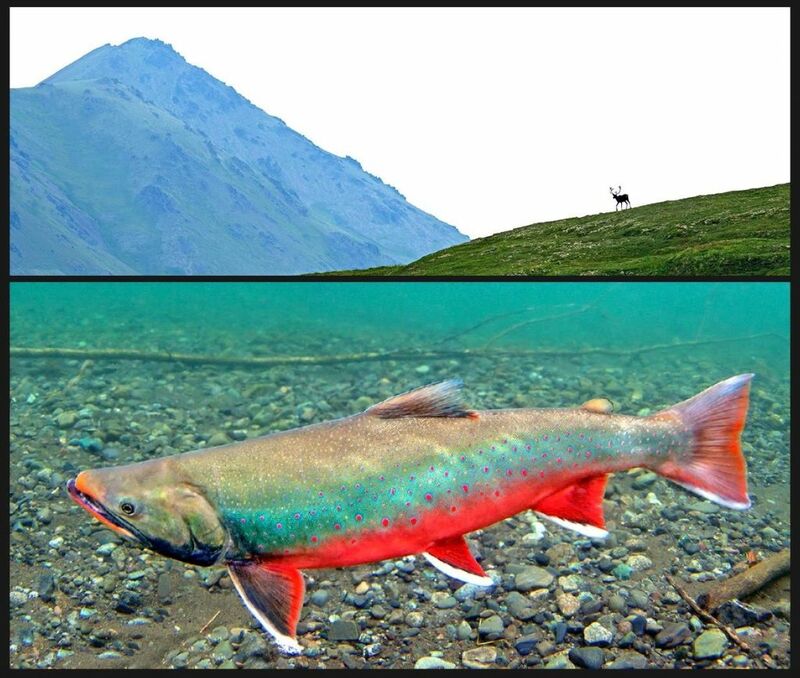 Are you a die-hard rainbow fan or do you prefer to catch the beautiful Arctic Char? 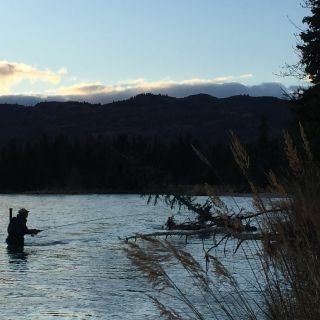 How about an unforgettable day of Lake Trout, Arctic Grayling or Dolly Varden fishing? 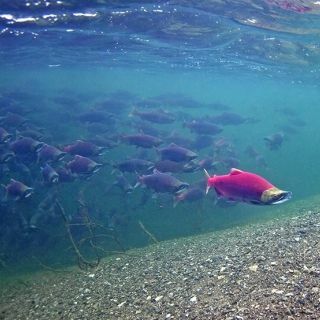 In addition to these species we have a strong run of all 5 species of Pacific Salmon in our river systems. 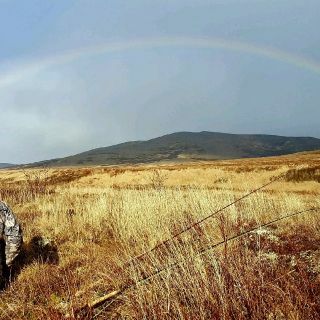 The area we call home and that you will be fishing are the little known drainage’s of the Kilbuck Mountains in western Alaska. There are no permanent structures; therefore, we use move able camps to View more...ensure we leave the area untouched. 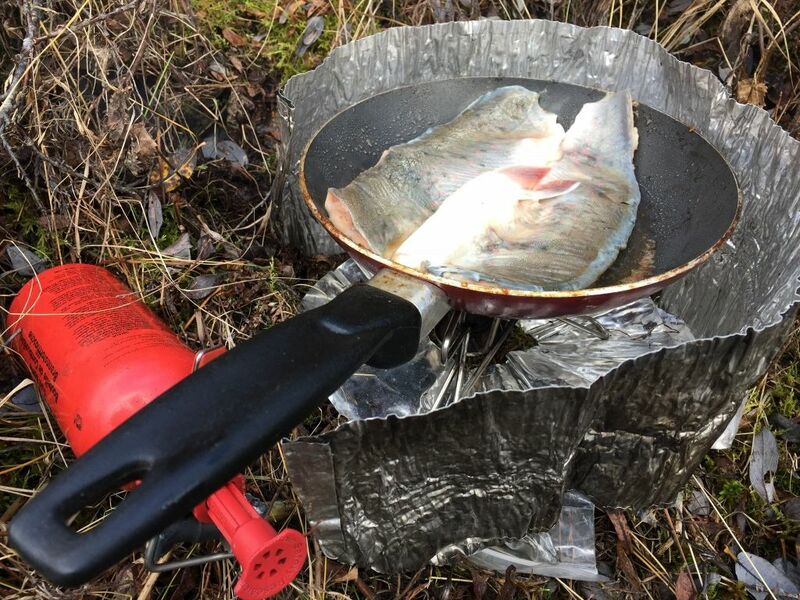 The camp is mobile, but has the amenities of a lodge and consists of a cook tent, comfortable sleeping tents and a tent for socializing at the end of a long day of arm tiring fishing. The float trips are 8 days and 7 nights in duration. 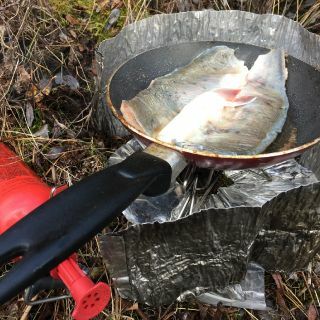 We enjoy the best fishing around, and now we are inviting you to share this unique experience with us. Available slots are limited so grab the opportunity to be one of the lucky few who experiences the ultimate Alaskan fishing trip. 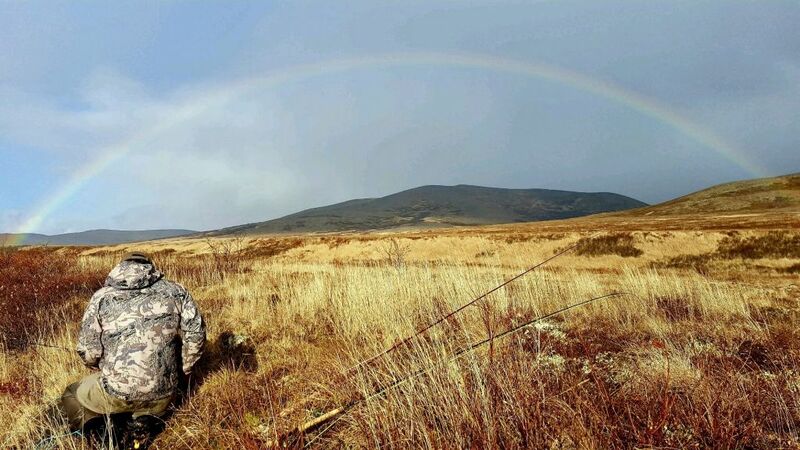 In addition to great fishing, you have the opportunity to enjoy the outdoors and experience pristine untouched Alaska the way it was truly intended to be experienced. 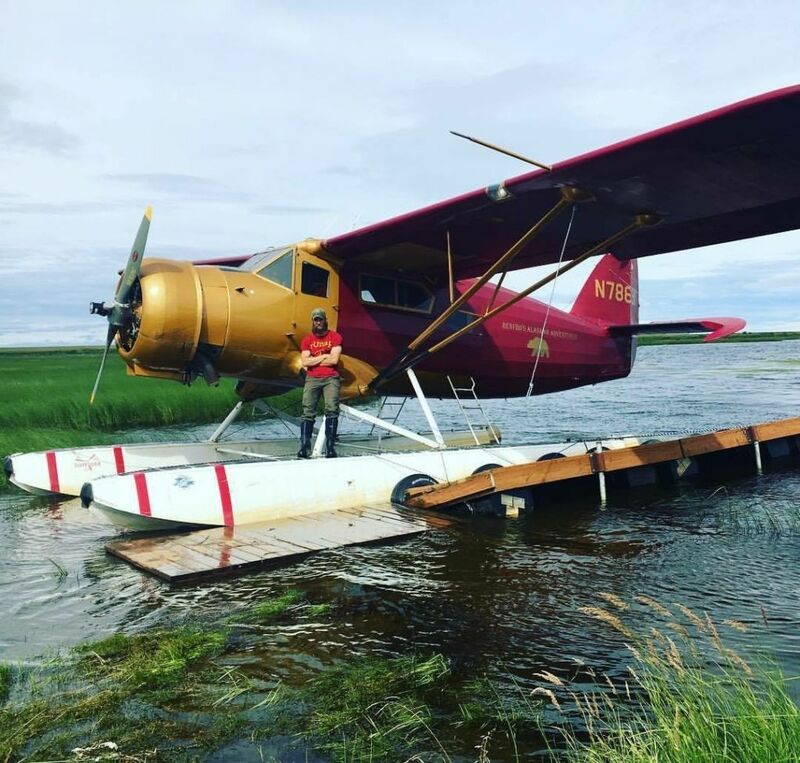 For a true outdoor adventure fishing experience unlike any other; let Renfro’s Alaskan Adventures customize your next trip. You tell us the experience that you are looking for and we will do the rest. We look forward to seeing you in camp this coming season. 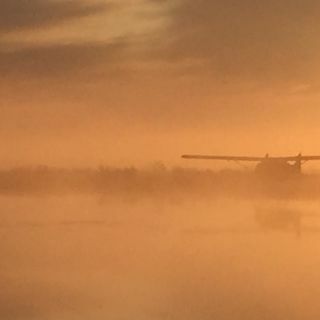 The Aniak River flows north from Aniak Lake through the foothills of the Kuskokwim Mountains 90 miles to the Kuskokwim River. The upper portion of the Aniak River provides scenery, clear cold water, and ample wildlife. The entire river is braided with gravel bar after gravel bar. Campsites are almost limitless along this river. 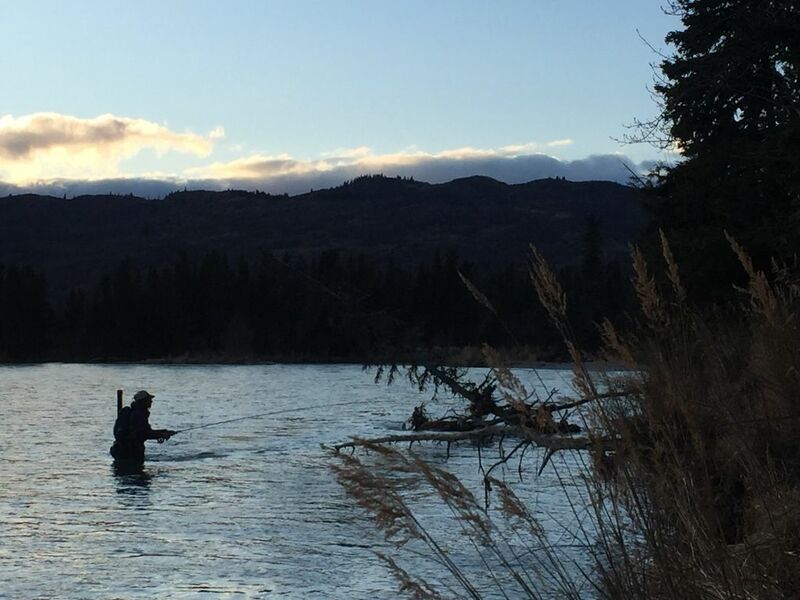 The river provides the adventurer the opportunity to raft Alaska's back country, while experiencing some of Alaska's finest fishing. This river is not for the novice rafter. It contains many "sweepers" and logjams. Previous rafting experience is a must, however this is what makes the Aniak River a world-class adventure to float. 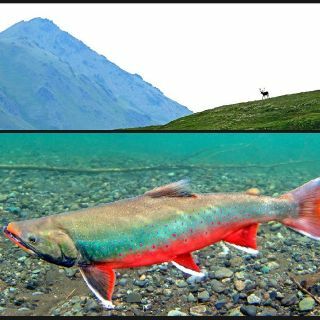 The fishing begins each year in early July with the King Salmon run and culminates each year in mi View more...d-September with the Rainbow fishing reaching it's peak and the end of the Silver Salmon run. 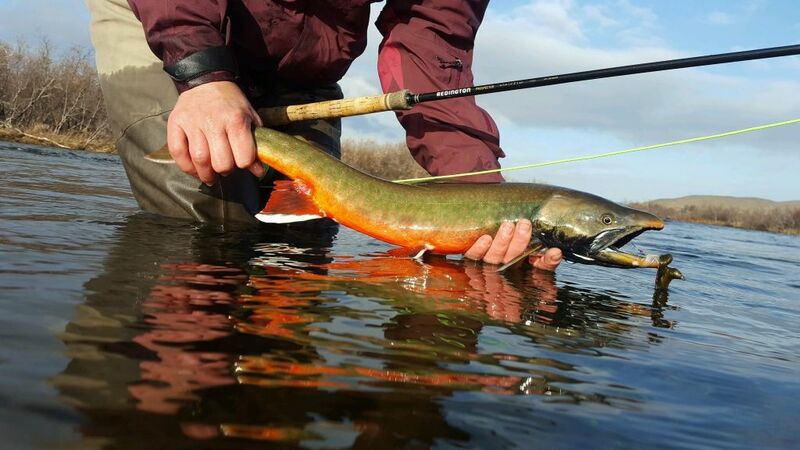 In addition to Rainbow and Salmon fishing, the Aniak Adventure also offers great Dolly Varden and Grayling fishing. The Arolik River flows northwest from Arolik Lake through the Eek Mountains. The upper portion of the river is small and depending on the time of the year and current rainfall, can be fairly shallow. Rafters often find themselves having to get in and out of their rafts to walk them through the shallowest parts. After the first 10 miles, the river almost doubles in size and flow and this is where the fishing really turns on!! 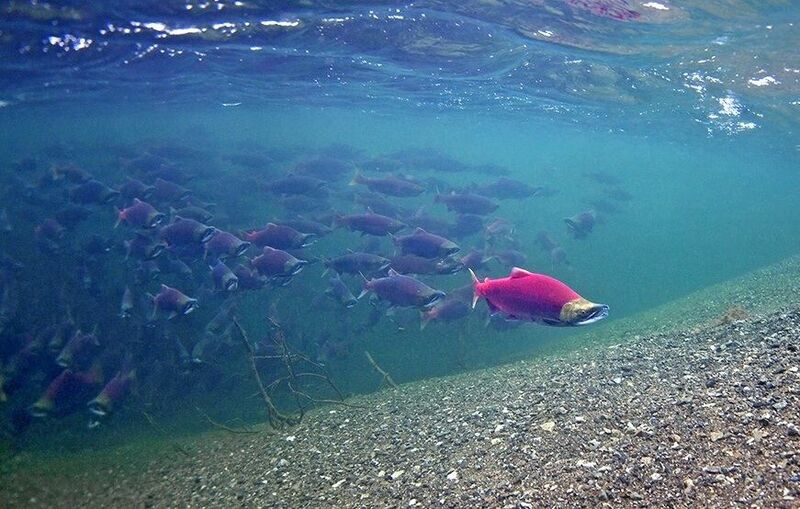 The fishing begins each year in mid-June with the King Salmon run and culminates each year in mid-September with the Rainbow fishing reaching it's peak and the end of the Silver Salmon run. 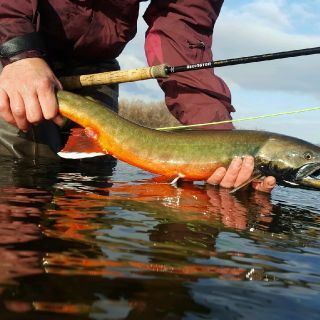 In addition to Rainbow and Salmon fishing, the Arolik Adventure also offers great Dolly Varden and Grayling fishing. The Arolik River is Worl View more...d Renowned for its World Class Rainbow Trout that lurk in the river. * equipment, rafts and food can be provided.